I’ve presented a fair number of fundraising events, and they have always meant a lot to me. There is so much energy in the room, and the smiling happy faces of people riding for a cause is so wonderful to experience. 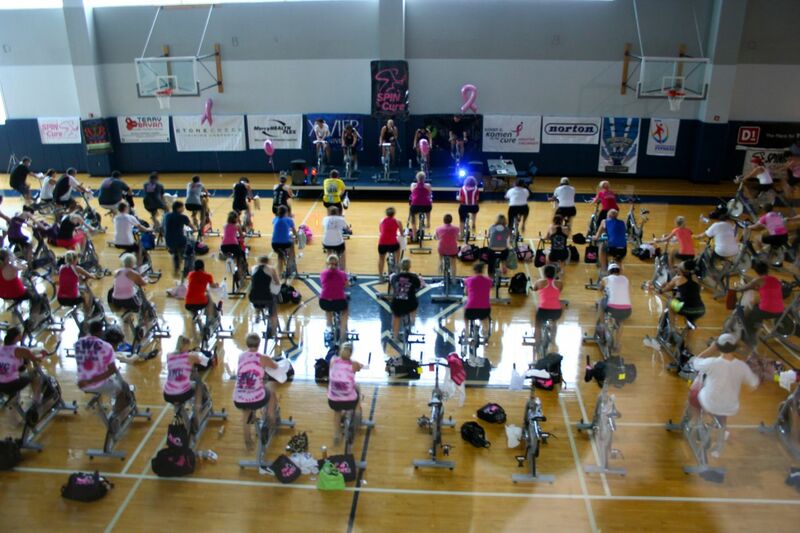 Last week in Cincinnati I had the very special opportunity to be a part of the presenting instructors for the Spin for the Cure, the 6th annual fundraiser event for breast cancer, created by Vickie Magliano. I led hours two and four of the four-hour event. 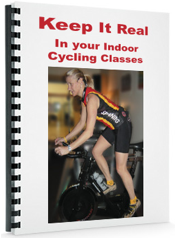 Jim Nugent, local Master Instructor for the Spinning® program led the first hour, and local indoor cycling instructor and cyclist extraordinaire, Bev Ramos, led hour number three.